Jumbo makes his official debut with this well crafted tune produced by buzzing beatsmith Young John, this tune bangs. 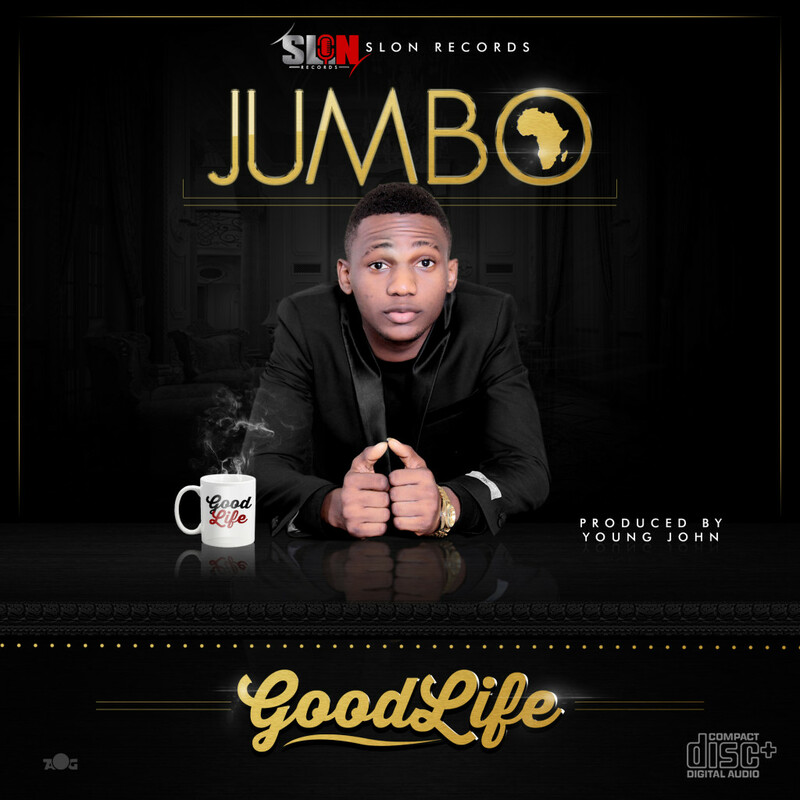 “The débutante Jumbo of Slon Records officially drops first single GOOD LIFE. 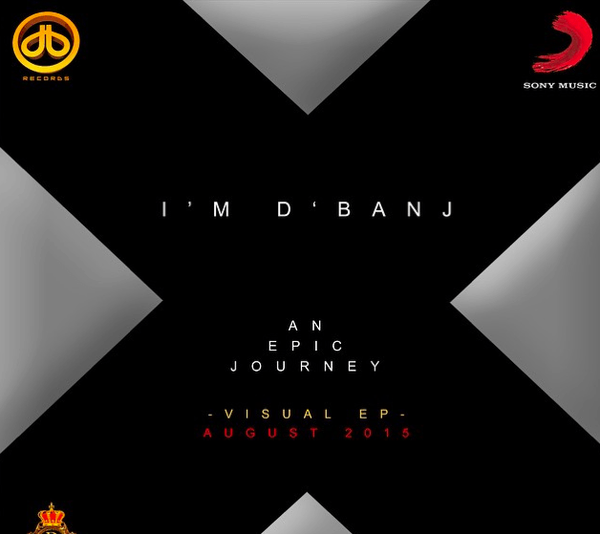 Produced by Young John mixed and mastered by Simi. 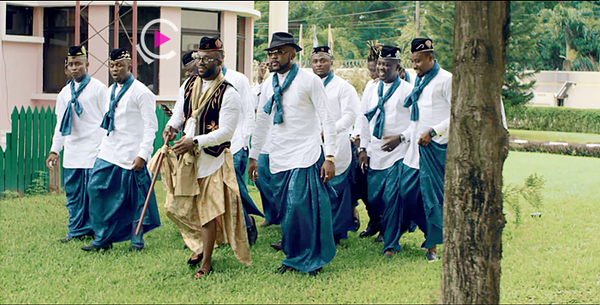 Triple MG superstar – Iyanya serves up the visuals to his single “Applaudise”, the Aje Films directed video sees Iyanya defy all odds to marry his girlfriend . The flick boasts of cameo appearances from DJ Jimmy Jatt, Banky W, Seyi Law, Ubi Franklin amongst others. 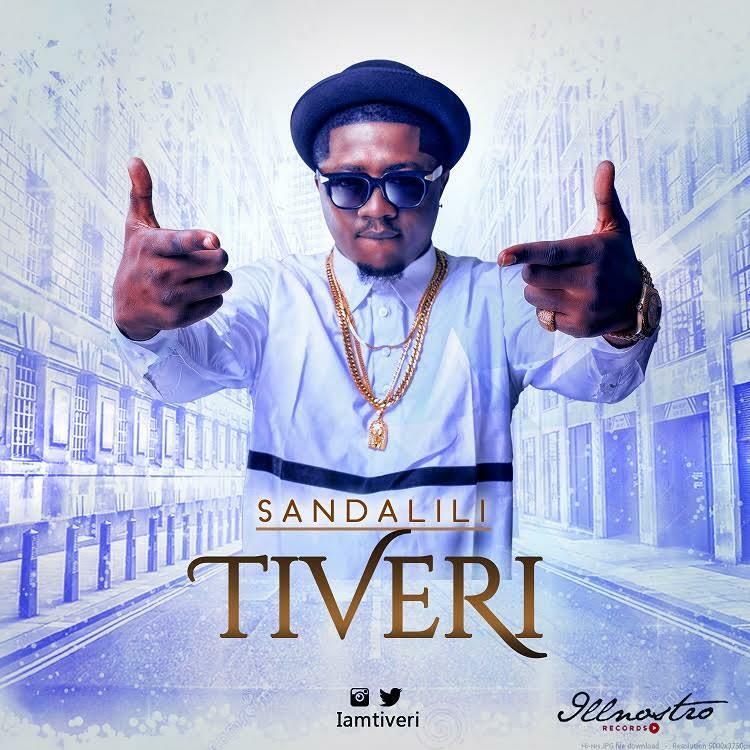 Multi-talented singer and songwriter, Tiveri is out with a brand new single titled ‘Sandalili‘, produced by fast-rising producer, 3pl-Thr3t and mixed and mastered by Suka Sounds.